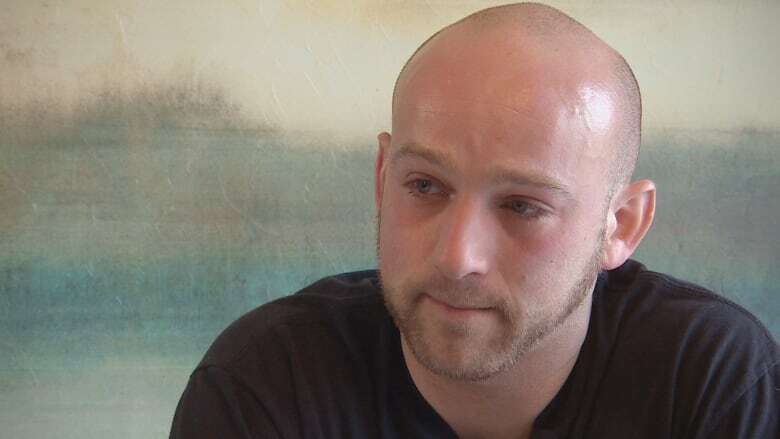 The union that represents federal correctional workers says provincial governments need to step up when it comes to the treatment of PTSD for first responders. Guy LeBlanc nervously flicks his fingernails, as he recounts the prison riots, suicides and death threats that contributed to his post-traumatic stress diagnosis. "One day I hit a wall and your mind and your body just say no, you're not doing anything today," he said. 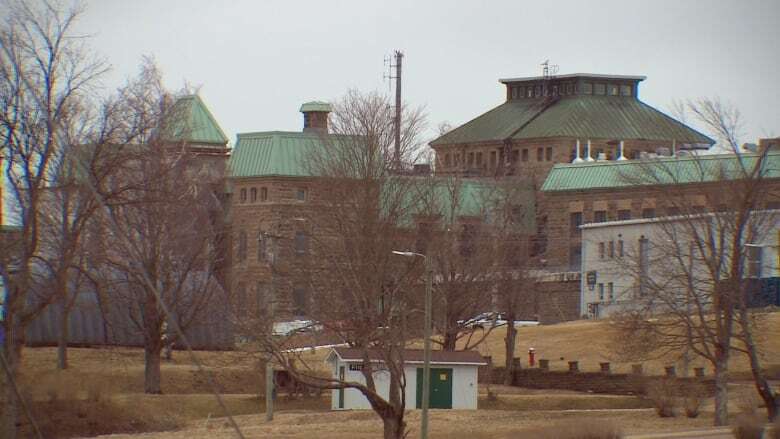 The 34-year-old correctional officer returned to work at New Brunswick's Dorchester Penitentiary in February, following a 14-month leave of absence. It was only then LeBlanc realized he wasn't the only employee suffering from PTSD. "Everybody told me that what I was going through was normal. It just made me feel so supported and grounded that I think it's why I'm back at work today," said LeBlanc. 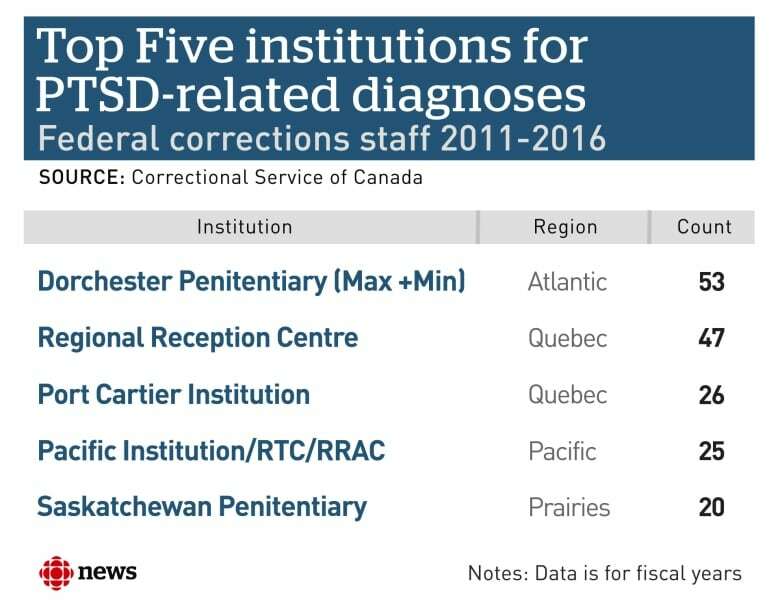 Data obtained through the Access to Information Act shows approximately one in 20 employees at federal prisons have been diagnosed with PTSD or other stress injuries since 2011. Dorchester Penitentiary has the highest rates in the country, with 53 employees reporting a PTSD-related diagnosis. That amounts to more than double the national average. 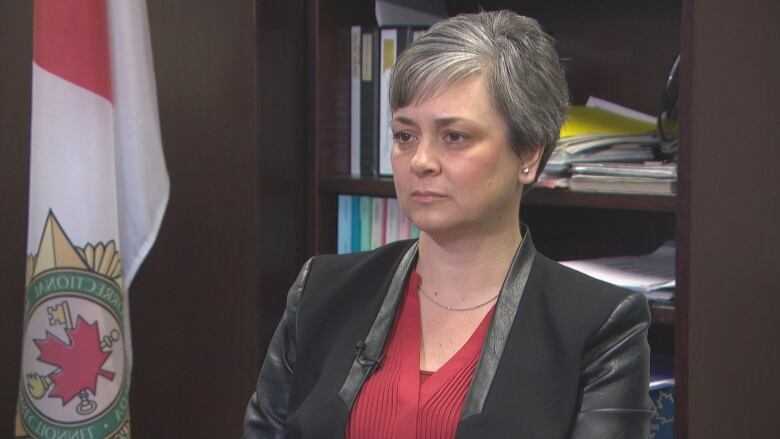 Nathalie Dufresne-Meek, director general at Correctional Service Canada's labour relations and workplace management department, said stress injuries are recorded as "accident reports" by managers when an employee comes forward. "Those numbers really tell me that our staff work in a difficult environment," Dufresne-Meek said. "They're faced with events that involve violence and other types of difficult situations. So it's not unusual for employees that are faced with that on a daily basis to develop injuries that are of a stressful nature." But the union that represents federal correctional officers believes the real numbers are "significantly higher." 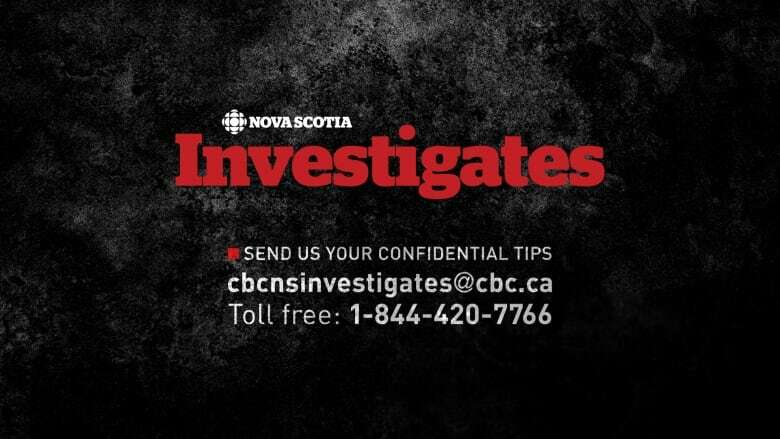 "People sometimes don't report their condition and live alone in silence and suffer with it," said Jeff Wilkins, Atlantic president of the Union of Canadian Correctional Officers. "When something traumatic happens at an institution, there's quite often the sense of 'I need to be strong. I can't tell anybody what I'm feeling at nighttime or when I'm home with my family.' And I think there's still that stigma." 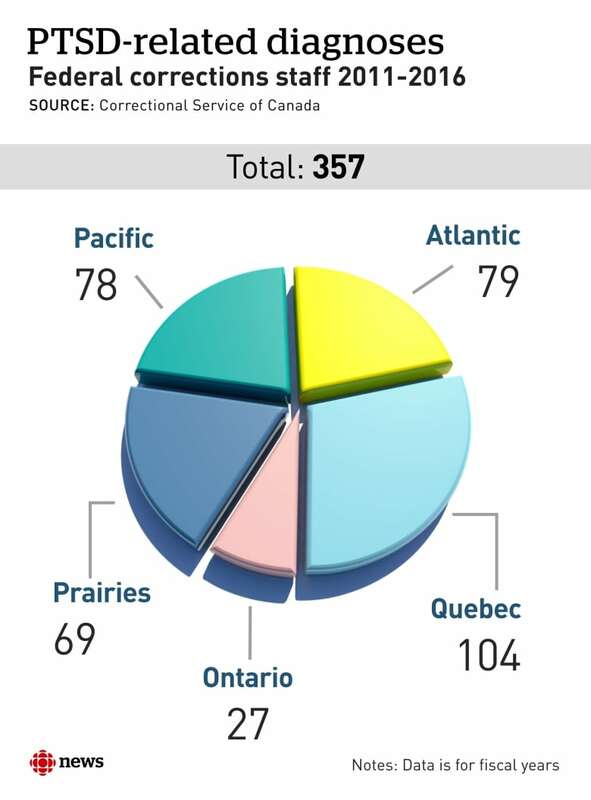 According to Dufresne-Meek, Correctional Service Canada has several programs to help employees recognize and react to mental health symptoms. "Some of the supports we have are the employee assistance program where employees can have access to speaking with a volunteer peer internally, so that they can reach out for support," she said. Dufresne-Meek adds external counselling services are also offered to staff. But LeBlanc said he could have used face-to-face counselling with a professional inside prison walls, rather than being told to call a toll-free number. "I was just too afraid to ask for help. I just waited too long. I wish someone could've reached me earlier. Or I could've reached myself earlier," he said. 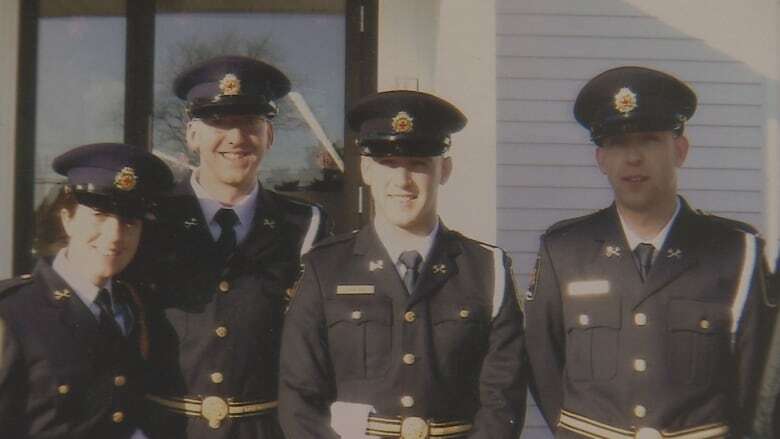 Guy LeBlanc, a correctional officer at Dorchester Penitentiary for 13 years, recently returned to work after a PTSD diagnosis. The union worries people aren't accessing help in Atlantic Canada because they know they'll likely have to wait months for financial coverage. Once an employee's claim is handed over to Workers' Compensation, they must prove their stress injury was caused on the job. "Our members are constantly in a battle of red tape. Sometimes it takes two years for a claim to be approved and the person starts to get the treatment," said Wilkins. Union officials are pushing provincial governments across the country to recognize correctional officers as first responders and provide automatic coverage. Ontario became the exception last year when it passed presumptive legislation — meaning if a correctional officer has a stress-related injury in that province, it's presumed they got it on the job. "In New Brunswick, they have recently passed legislation for presumptive coverage for first responders, but it's only simply for police, firefighters, paramedics and sheriffs," Wilkins said. "Ontario does have it right in the sense that they include a broad spectrum of first responders and include correctional officers." 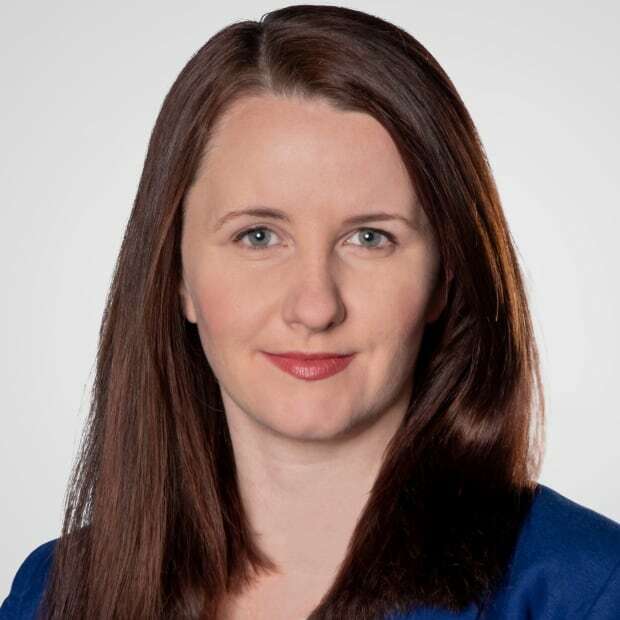 In late April, the Nova Scotia Liberals tabled legislation to amend the Workers' Compensation Act to include presumptive coverage for first responders, including correctional officers. However, the bill essentially died two days later when the election was called. LeBlanc said even though people don't see them in action, there's no doubt correctional officers are first responders. "If an inmate sets fire to a cell, we're putting it out. We're the firefighters. If an inmate gets assaulted, we're treating him with first aid. We're the paramedics," he said. "And we're going after the inmate that assaulted him, so we're the police. So at times we're all three."